Oct. 13, 2018 | 7:30 p.m.
What if the Beatles were from somewhere in rural America? Sgt. 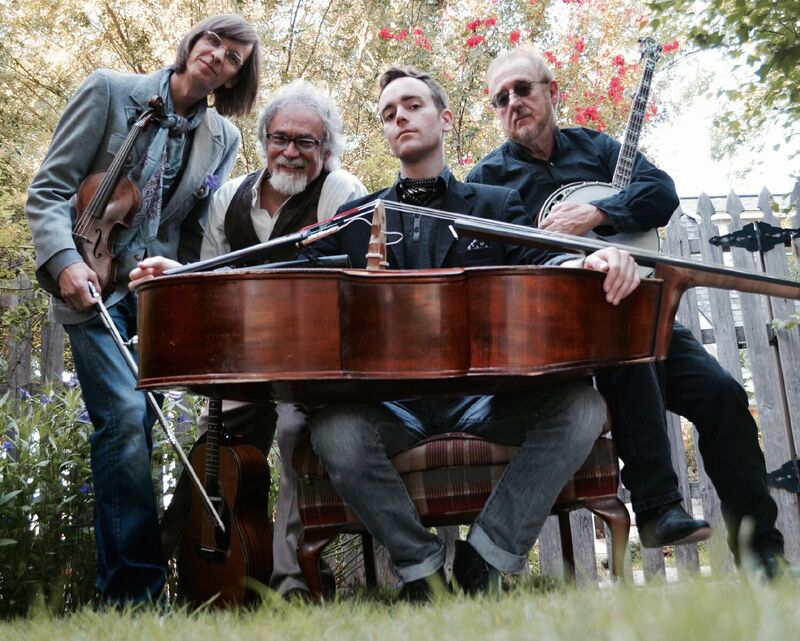 Pepper’s Lonely Bluegrass Band creates a new sound from the greatest music ever written, infusing the Fab Four’s classics with bluegrass, jazz and a classical twist. These four very different musicians — Dave Walser, Bach Norwood, Reginald Rueffer and Gerald Jones — come together for new and innovative takes on songs like Eleanor Rigby, Come Together and Blackbird. You’ve never heard the Beatles like this before, and you won’t want to miss it!